With busy lifestyles in mind, Lou Lou Hair has created Hair on the Move, a service that is uniquely tailored to your individual needs and best of all, we come to you. Latest Trends Lou Lou is talented in a wide range of services and is always in tune with the latest trends and fashion styles, ensuring you always look your best and are always on time. As our names suggests, Aqua Retreat is an escape from the daily grind, offering attention to detail and professional hairdressing, perfection in waxing and beauty therapy, all with the added bonus of a childrens playroom. Our senior stylists are all highly qualified and genuinely care for our guests. Our beauty therapist is a perfectionist and dedicated to delivering the best service possible. We connect with our guests and respect your time. And for the Mums - we also understand that you may not be able to find someone to look after your toddler/s while you get your hair done, so why not bring them with you? Our playroom is stocked full of toys and games, dvds and arts and crafts. You will love our warm greeting, the refreshing beverages, the pampering shampoo lounge - the peace of mind. Aqua Retreat offers consistently high quality hairdressing at a level everyone can afford. We are well&Acirc;&nbsp;known for our beautiful scalp massages that are a part of every service, so for a little bit of heaven, why not ask for an extra long scalp massage! Aqua Retreat Delivers a enrapturing salon service, providing each client with luxury and quality of service. You will leave our salon wishing it wasn't six weeks until your next 'do. Experience the Aqua Retreat ambience and our passion for hair. Hairitage Hair Design & Beauty is a local business that has provided hair and beauty services in the area for in excess of 30 years. Hairitage Hair Design & Beauty is staffed by professional and courteous staff who will assist you with all your hair and beauty needs. 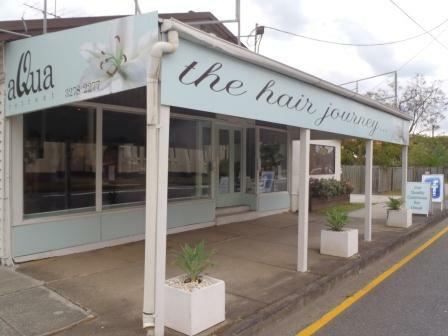 Hairitage Hair Design & Beauty also stock and use Australian Made and Owned Nak Hair Care products. Contact the friendly staff for an appointment or just drop in and the staff will look after you. Riverside Coiffure offers a great range of hairdressing services and quality products from L`oreal and GHD. We are open five days a week and are flexible with all our appointment times. 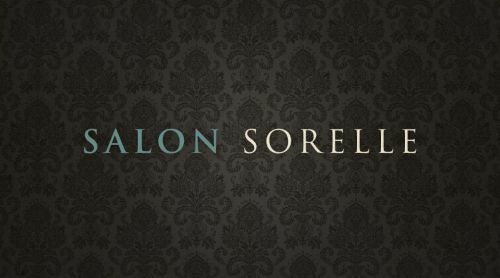 We look forward to seeing you at our salon soon. Our purpose is to give you the ultimate salon experience in combination with advanced results and a touch of pamper. Our friendly, experienced team of therapists offer a menu of treatment options ranging from beauty, waxing, makeup services, lashes and massage through to IPL Hair Removal and Rejuvenation, Tattoo Removal, Microdermabrasion, Cosmetic Tattooing and Skin Needling. Visit our team for individualised service to improve your skin and treat your concerns to help you look and feel your best.